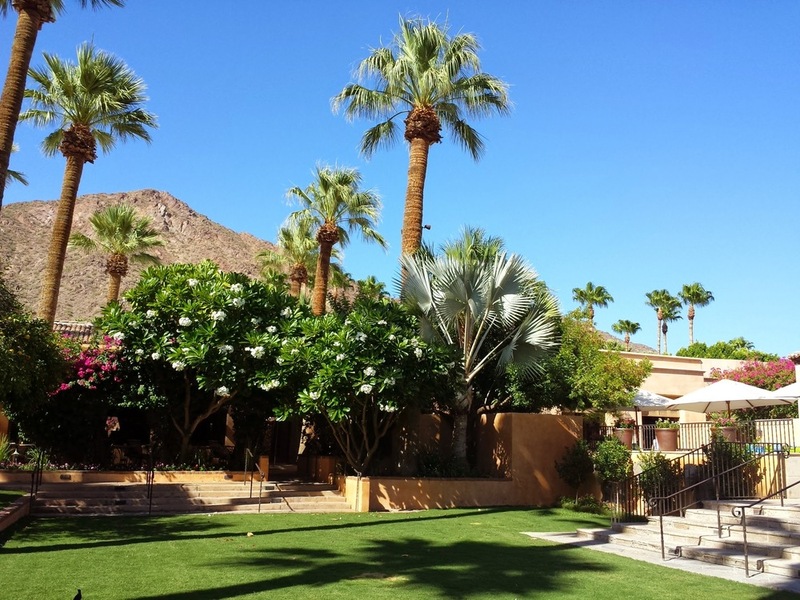 The Royal Palms Resort and Spa is one of the most beautiful properties in Arizona, originally built in 1929 as a Spanish Revivalist villa with views of Camelback Mountain. It's also home to the excellent T. Cook's and some of the best cocktails in the valley with Charlie Zeiler (see my interview here) and Chuck Sep at The Mix-Up Bar. 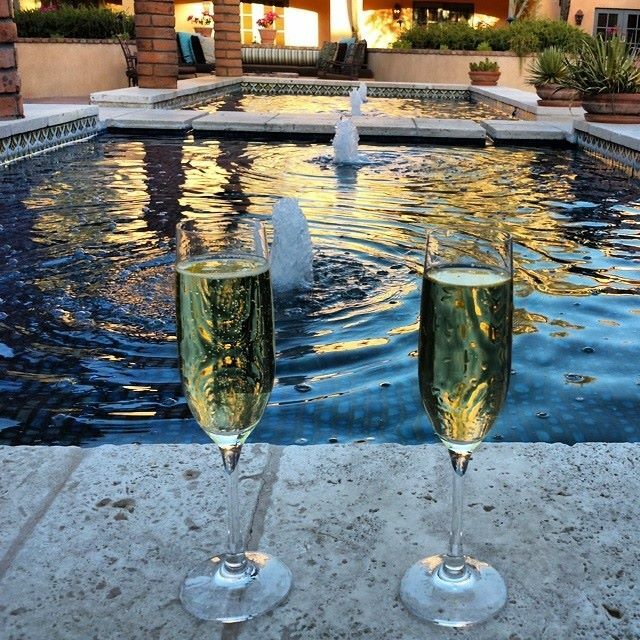 Stepping into the resort, the beautiful courtyard is always a focal point. We admired the grounds with palm trees and plumerias as we strolled to our beautiful Spa Terrace Suite. I loved our room with its relaxing patio with views of Camelback Mountain and overlooking the Montavista Courtyard and fountains, where we started with a glass of champagne before heading to the Mix-Up Bar for a round (or two) of pre-dinner cocktails (Last Word, Pear of Aces and a barrel-aged Rosita). 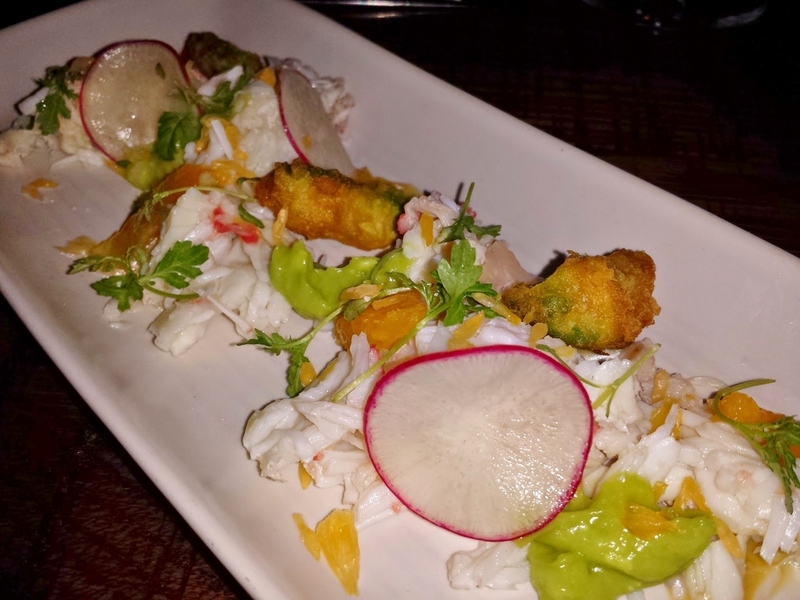 King crab with avocado tempura, orange segments, radishes, and citrus vinaigrette. Roasted beet salad with caramelized yogurt, pistachio brittle, and valdeon blue cheese. Venison tartare with smoked onion sabayon and juniper. Pea risotto with morels and crispy shallots. 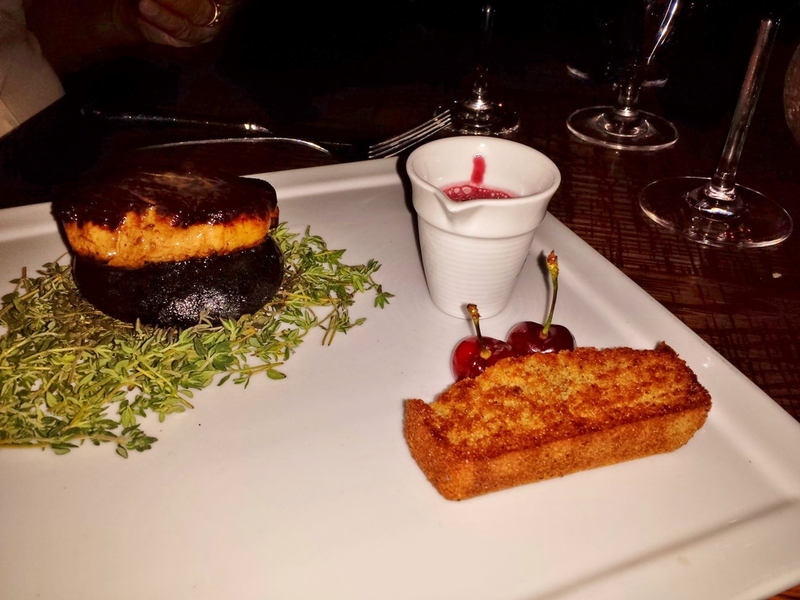 Foie gras on a sizzling rock with thyme, cherries, coffee, and black pepper financier. Paired with a ruby port by our wonderful waiter Robert. Spanish Octopus with BBQ black-eyed peas, pork belly, and cornbread. Corn agnolotti with butter poached lobster and chanterelles. Roasted loup de mer with charred lemon vinaigrette. One of my favorites of the night. It's hard to leave a special spot like this, but we'll be back for another stay, hopefully longer this time.